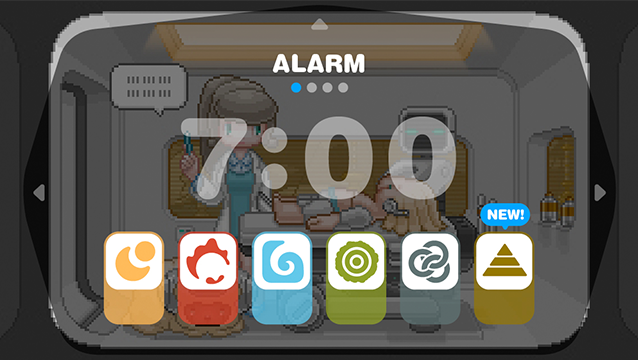 For you who don't have the time to play RPG anymore: "Alarm Playing Game"
"Alarm Playing Game" is a new type of game where you just have to set an alarm to enjoy an RPG adventure. 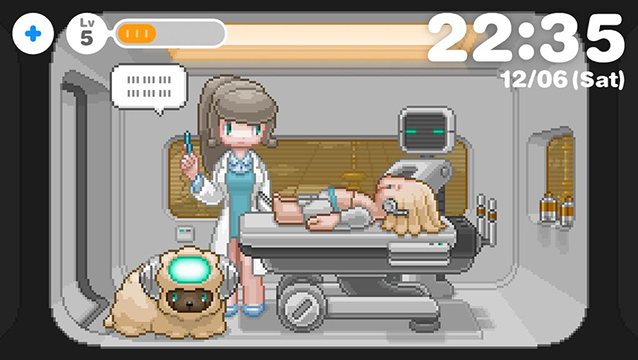 Before going to bed just set the alarm in dreeps, and the robot boy will sleep like you. 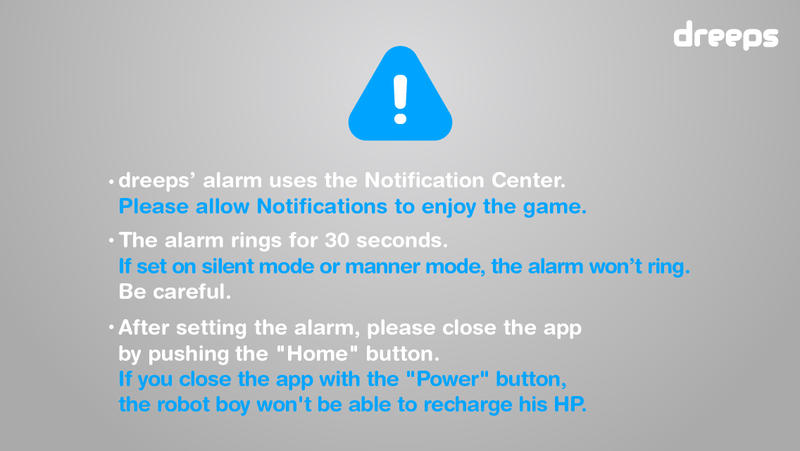 When you’ll wake up with in that alarm in the morning, as you go to worker to school, the robot boy with go on an adventure though fields, valleys or peninsulas where bosses are waiting for him in dungeons. 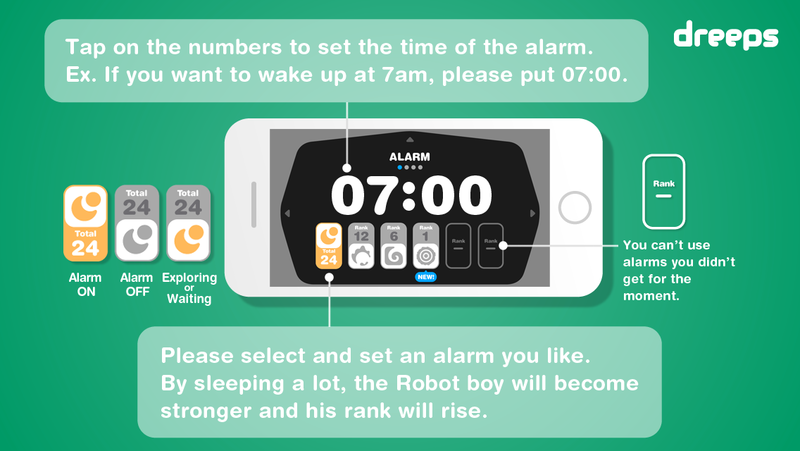 A new day is starting for you and the robot boy ! 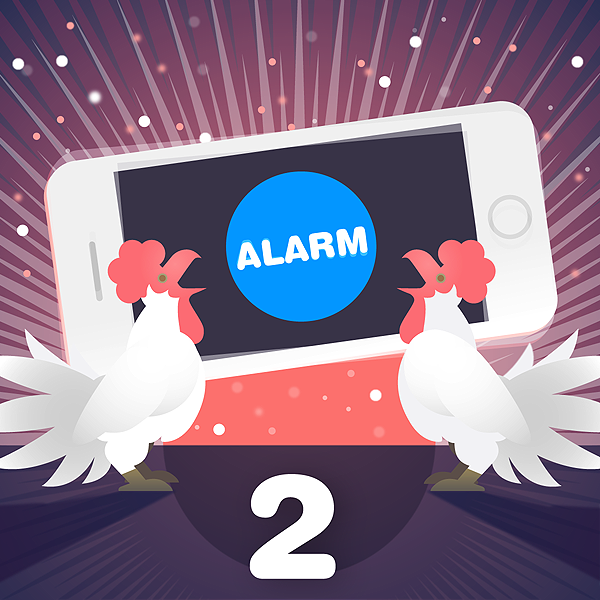 In dreeps, you will just have to set the alarm, that’s all. 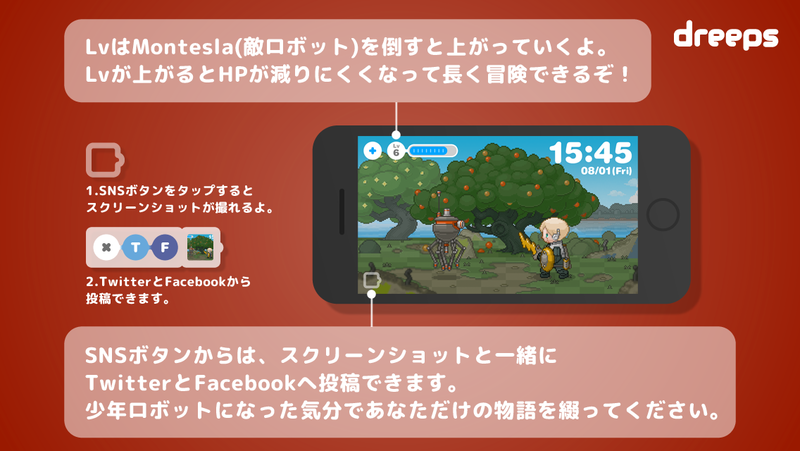 You can have a look at the adventure on the phone put on you desk while working, during snack time, just enjoy the game at your pace. 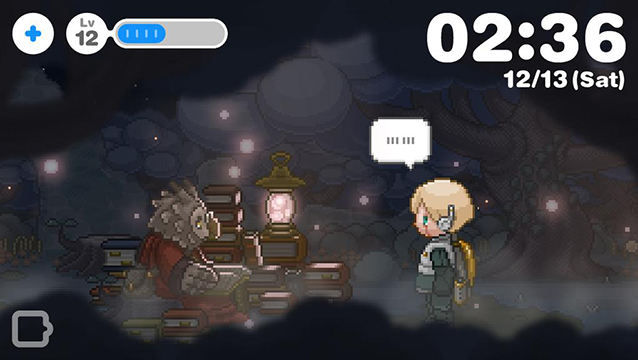 If you woke up with dreeps, the adventure will automatically continue as long as the robot boy has enough HP, even if you don’t open the app. You might be missing some events, but don’t mind about it. There’s almost no text in the game. 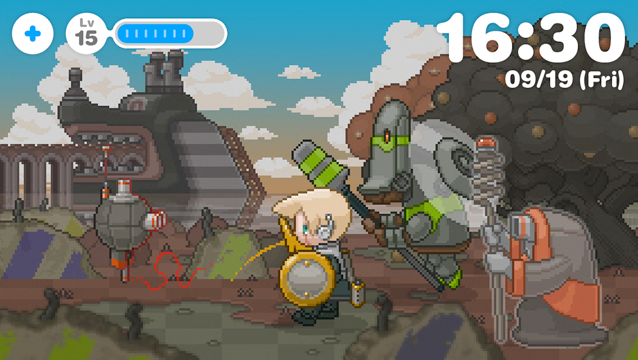 You can imagine your own version of the story with the hints hidden in visuals and sound. 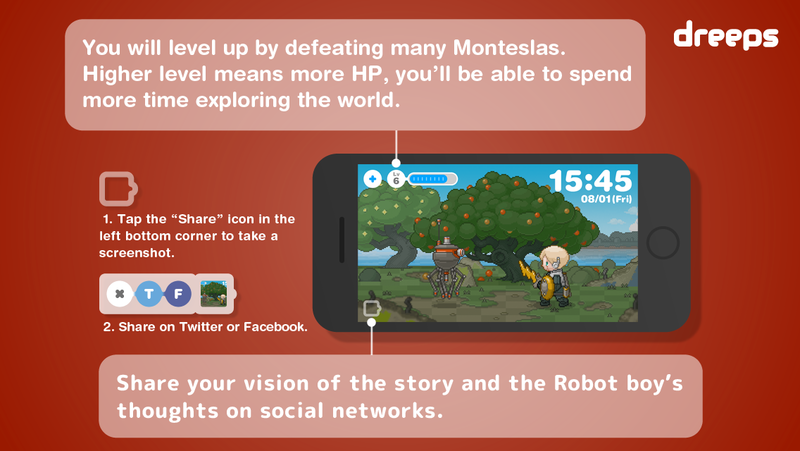 You can share some screenshots and you thoughts about the game by pressing the « share » button. dreeps was ranked No.1 in 22 countries like France, Nederland, Spain and others on App Store in RPG category (paid apps). 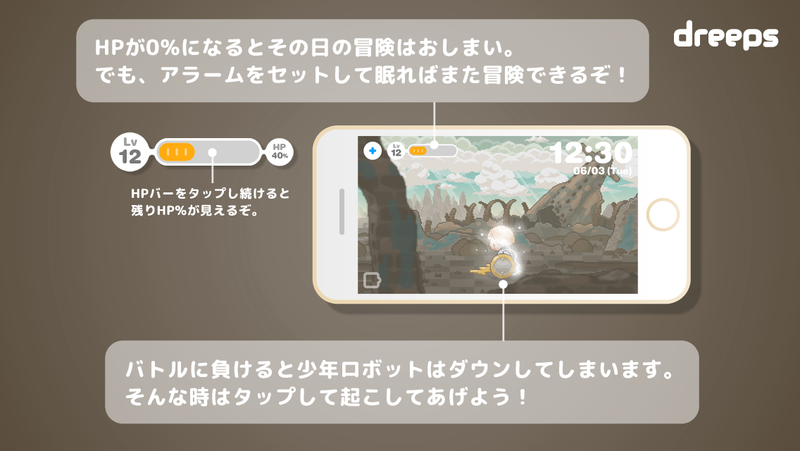 And dreeps won "BEST OF ART" award and "BEST OF GAME DESIGN" award at INDIE STREAM FES 2015.
dreeps is available for download worldwide on the App Store. 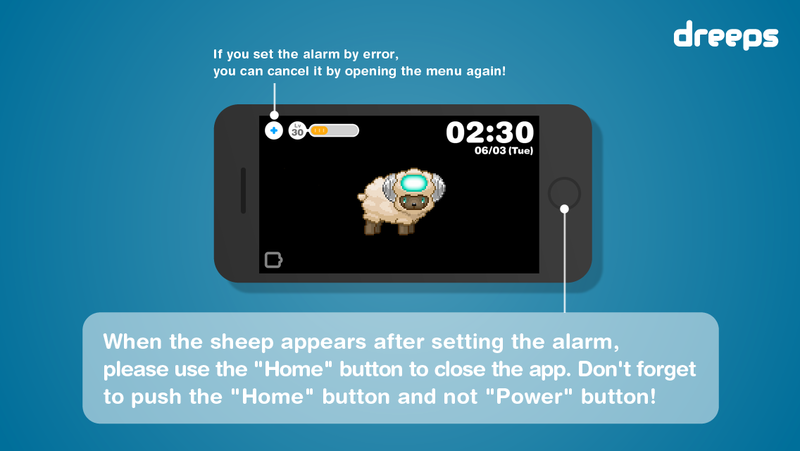 Set dreeps’ alarm before you sleep. After a restful slumber, your HP will be invigorated. 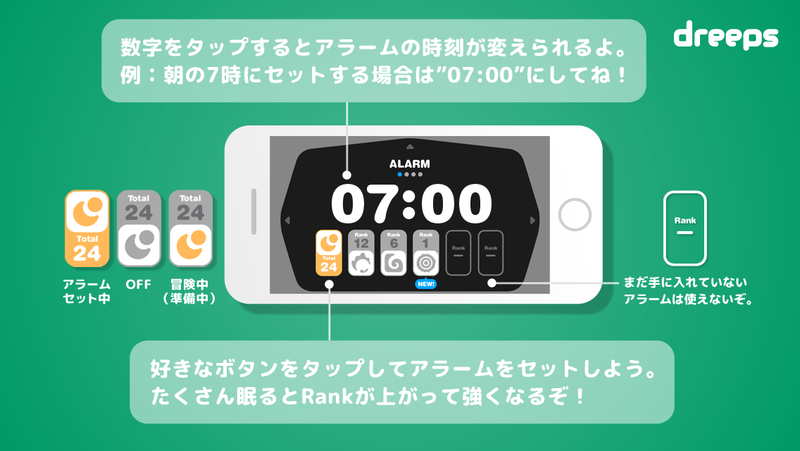 dreeps’ alarm will ring when morning comes. As the robot Boy sets forth, your day begins! Observe the robot boy’s exploits while at work, or at snack time. The game will adapt to your life rhythm. 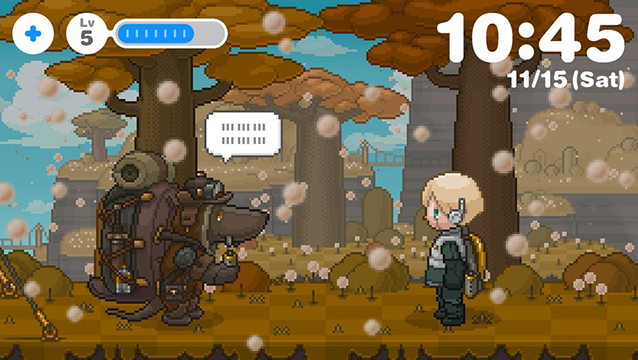 dreeps Original soundtrack is out!! You can download it on the composer Kyohei Fujita's Bandcamp page. Kyohei Fujita as a unique style which mixes chiptune with various influences, check it out! 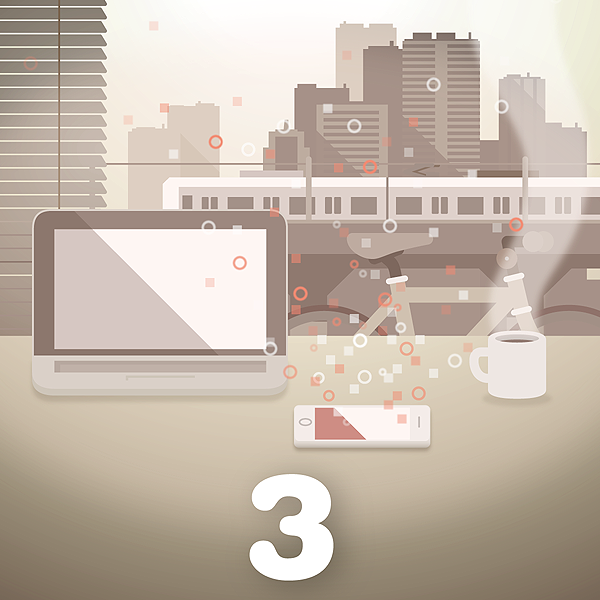 dreeps has been featured in "Today's Game" on App Store! 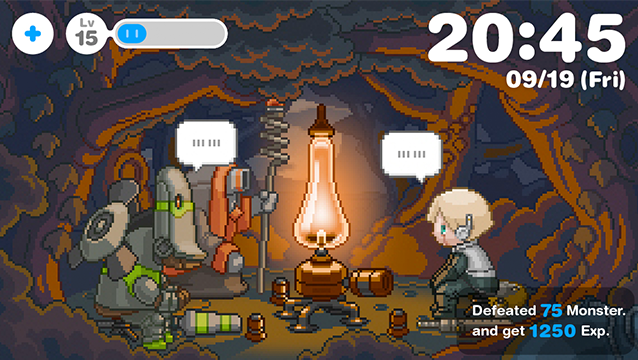 dreeps has been updated to Ver 2.0! 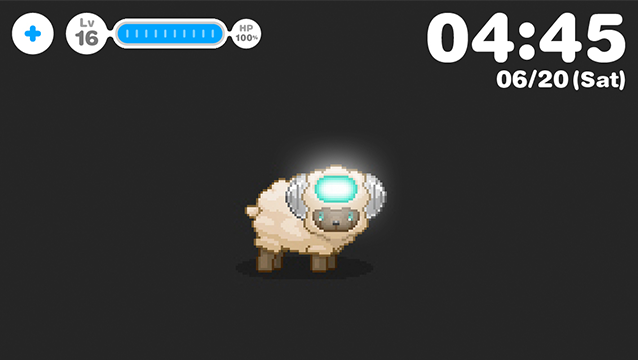 What's dreeps? 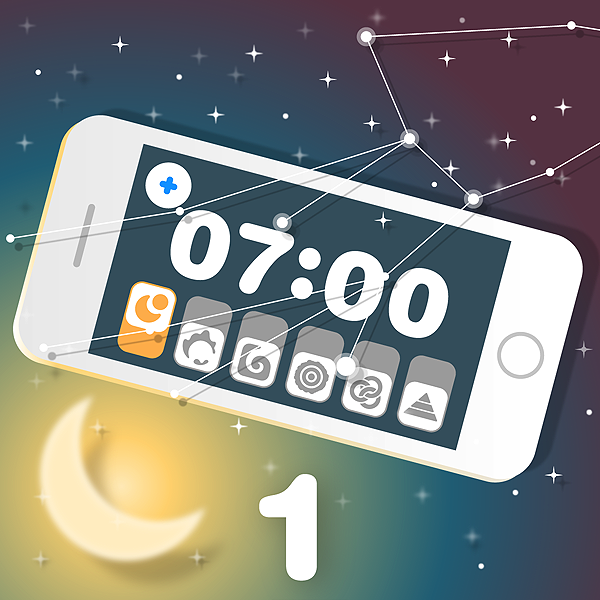 Why, an RPG for busy people, played simply by setting an alarm! 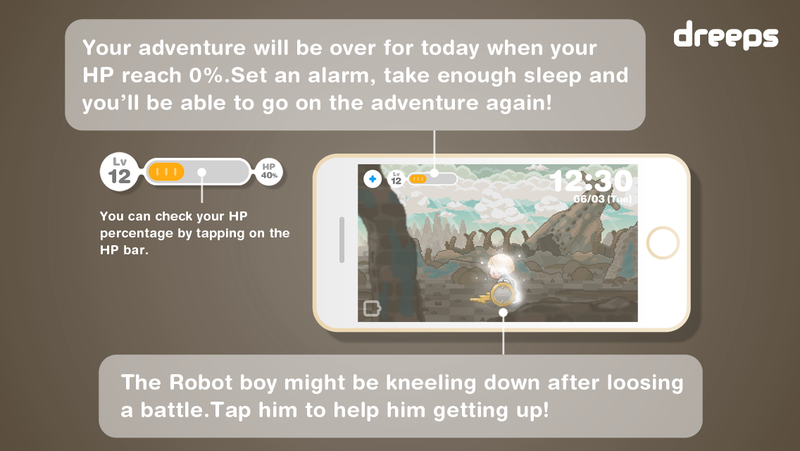 The game's robot boy heals while you snooze and adventures while you're awake. Check in on his progress when you feel like it! Spring is just around the corner, and boy oh boy we can't wait for the warmth! So, guess what? 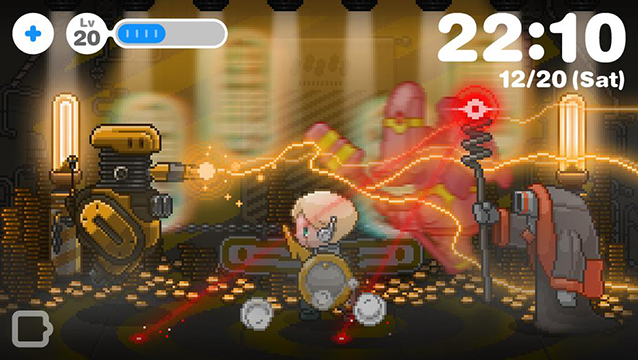 dreeps Version 2.0 is slated for release next week, 2/24! We hope you enjoy it! 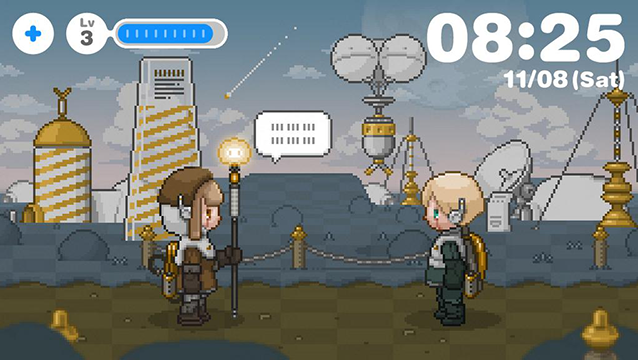 dreeps dev team will exhibit at Pixel Art Park 3 on September 25.
dreeps won "BEST OF ART" award and "BEST OF GAME DESIGN" award at INDIE STREAM FES 2015! 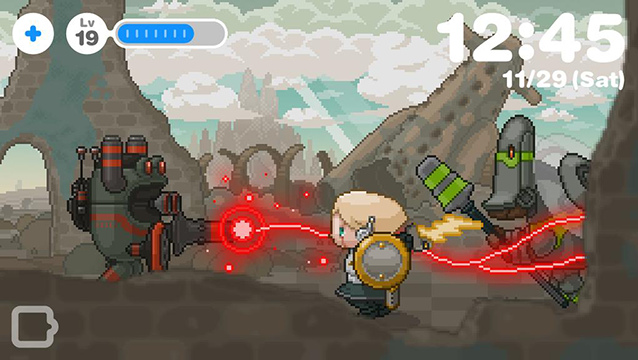 dreeps dev team will exhibit at Bitsummit 2015 from July 11-12 in Kyoto! 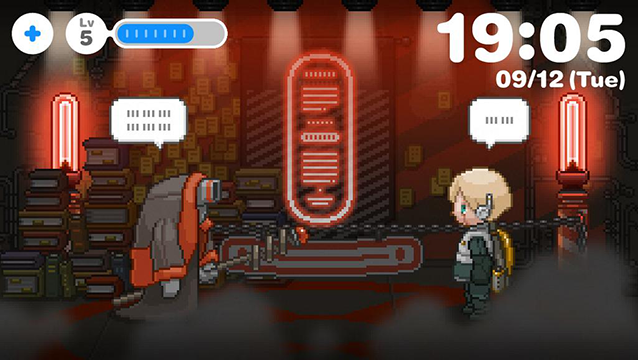 dreeps dev team will exhibit at Tokyo Indies Fest 2015 from May 8-10! 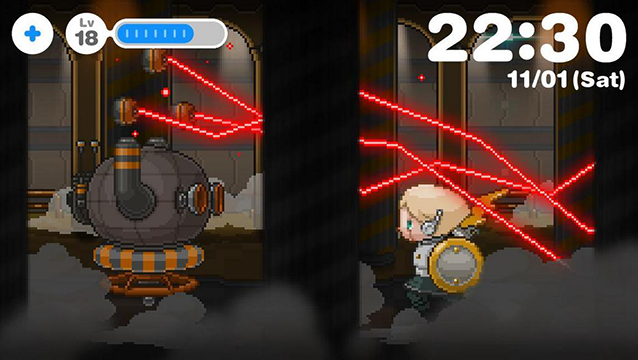 The Alarm Playing Game "dreeps" is available on the App Store starting today! We published a press release on January 14. 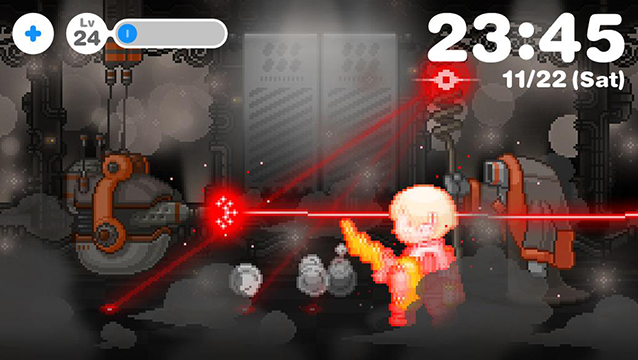 "dreeps" will be available for download worldwide on the Apple App Store starting January 21th. We released new Release Trailer . Added a "How to Play". We changed release schedule to Q1 2015. We presented the game at Tokyo Indie Meetup. We presented the game at Lightning Talks at Indie stream Fes. 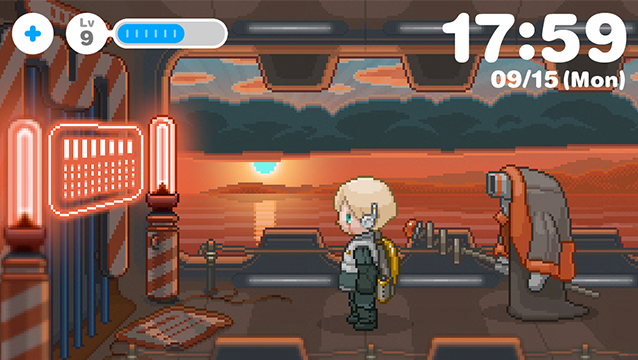 We presented the game at Picotachi#17. 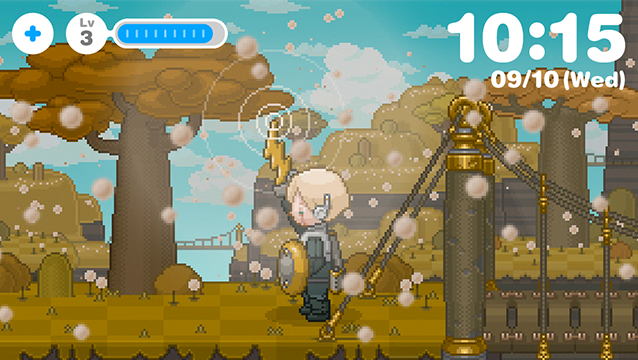 "dreeps" facebook page and press-kit are now available. 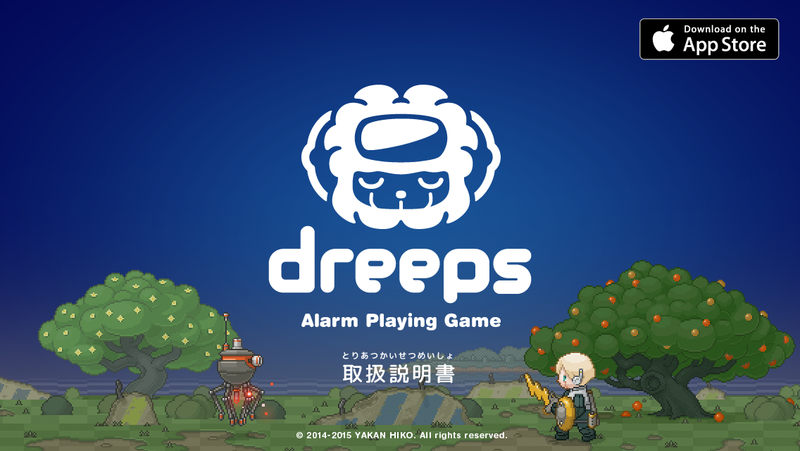 "dreeps" Twitter is now available. © 2014-2018 YAKAN HIKO. All rights reserved.